BEAST FEaST showcases some of the most recent and cutting edge developments in electronic and electroacoustic music. Electronic music can produce sounds suggestive of the most intimate intentions; the result of acts undertaken by the most miniscule of agents. At the same time it can evoke soundscapes which, whether subtle or grand, go far beyond the scope of an individual’s actions, up to and including the cosmic. 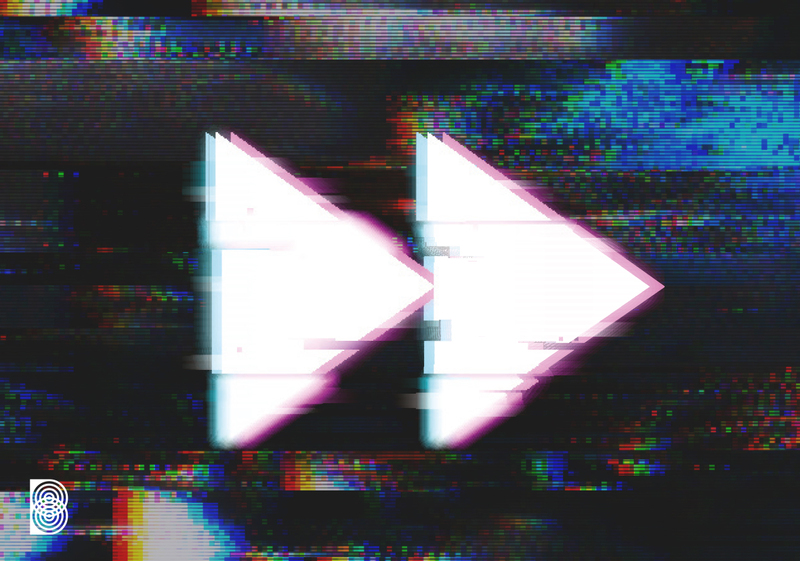 For the 2019 edition of BEAST FEaST, we invite composers and listeners of electronic music to rewind in order to fast-forward: What new paths may open up by engaging more closely with works, idioms, and technologies from the past? What ideas, old and new, might take us forward? Join us for three days of music, meeting, and ideas, along with featured guest artists Norah Lorway, Pete Stollery, AnoThai Nitibhon, Jean-David Caillouët, Anton Lukoszevieze and Apartment House.